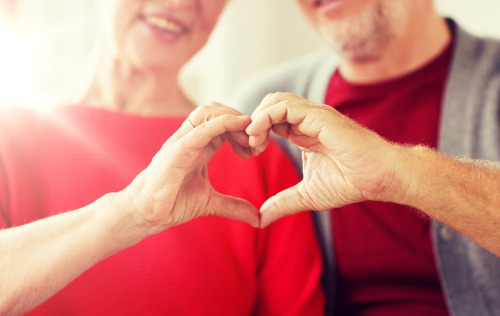 Valentine’s Day is the perfect time to focus on your heart — your heart health, that is. Yet sometimes it seems like research around the science of heart health is contradictory. Is dark chocolate heart-healthy or not? What about wine? What are the latest findings about meat and dairy with regard to heart health? Poulina Uddin, MD, a cardiologist at Scripps Clinic, helps you cut through the confusion with time-honored advice to keep your heart healthy. “The more extra weight you carry around, the harder your heart has to work just to get you through the day,” says Dr. Uddin. Plus, excess weight increases the risk of high blood pressure, high cholesterol and type 2 diabetes, none of which bode well for your heart. For many people, just a few changes in eating and activity can result in significant weight loss. Others may need the structure and support of medical weight loss supervision, but the effort is worth it. Lose excess weight, and you’ll not only generally look and feel better, you’ll also have a healthier heart. The smarter you are about what you eat and drink, the easier it will be to maintain a healthy weight — and a healthy heart. Build most of your meals around fresh, whole foods, such as vegetables and fruits. Many of these are high in antioxidants that help promote a healthy heart. “Antioxidants are the reason dark chocolate and red wine come in to play; these also contain antioxidants that can benefit your heart,” says Dr. Uddin, although she’s also quick to note that too much of either do more harm than good. 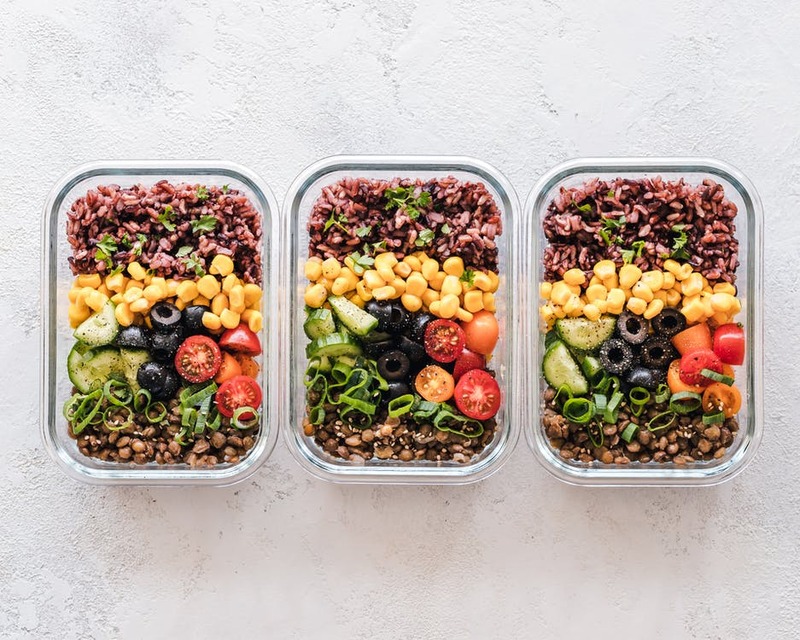 Round out your meals with whole grains, low-fat or nonfat dairy products, and protein sources, such as fish, poultry, lean meats, legumes and beans. Minimize your intake of saturated fats, processed foods and “empty” calories — candy, cookies, chips, pastries and soft drinks that offer little by way of nutrition and lots of fat, sugar and salt. There are two kinds of blood cholesterol: LDL (“bad” cholesterol) and HDL (“good” cholesterol). A build-up of LDL cholesterol can clog your arteries, which increases your risk of heart attack or stroke. “Good” HDL cholesterol carries “bad” cholesterol away. Ask your doctor how often you should have your cholesterol levels checked. A low-fat diet and regular exercise can help keep your cholesterol levels where they should be. In some cases, if your cholesterol is elevated, your doctor may also prescribe cholesterol-management medication. Your heart is a muscle. Like any muscle, exercise will make it stronger. 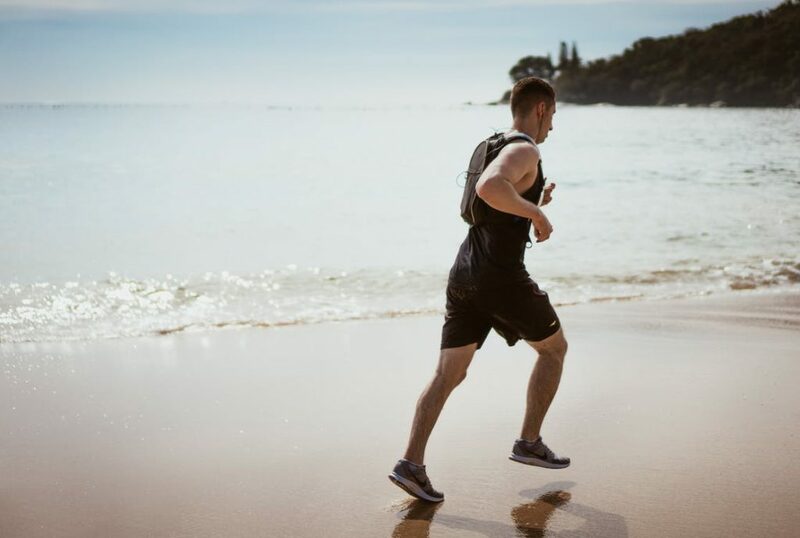 “One of the best things you can do for your heart is to commit to getting in at least 30 minutes of physical activity almost every day,” says Dr. Uddin. Choose something you enjoy, such as walking, biking or swimming. If you like to watch TV in the evening, try walking in place or jumping jacks instead of sitting on the couch. If time is an issue, try exercising in smaller “chunks” of time, such as 10 minutes two to three times a day. “Smoking is a very most important risk factor in the development of cardiovascular disease, and it’s the most preventable,” says Dr. Uddin. Quit smoking, and your risk starts to drop within days. Secondhand smoke can also harm your cardiovascular system, so avoid smokers and smoky places, too. In addition to making lifestyle choices that benefit your heart, talk to your doctor about other risk factors that may influence your heart’s health; for example, a family history of heart problems. Together, you and your doctor can assess your risk and determine a plan for optimal health. It may even include a few bites of chocolate and a glass of red wine on Valentine’s Day.